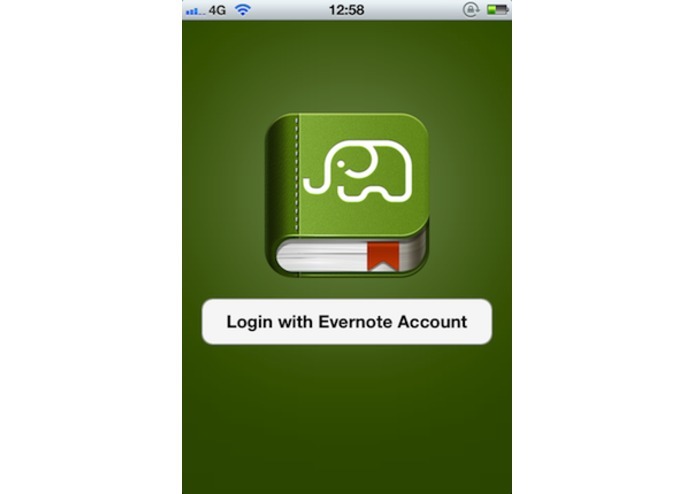 We all love using Evernote, and many of us use Evernote to write journals to keep records of our life. It's just that our paces are so fast, our time is so fragmented,that we don't have the time to sit down and write a full length diary each day. Instead, we write short sentences several times a day, just like what we do on twitter.But the problem is ,creating a new note each time we write these short sentences, our Evernote gets cluttered, too many notes created,and it gets harder to track other important notes. 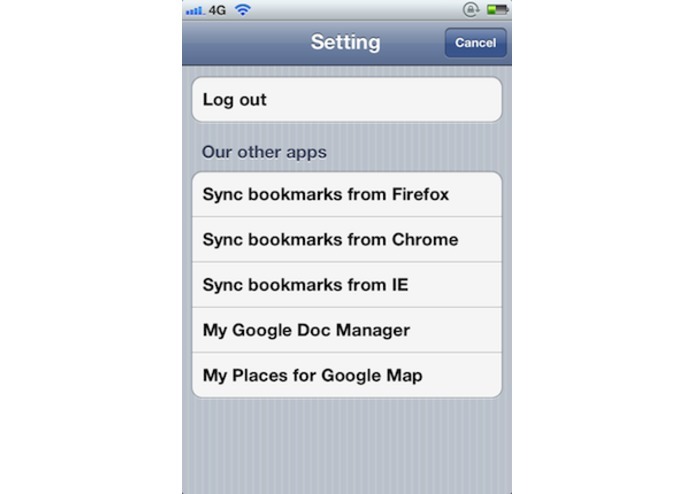 That's the problem our app, My Journal try to solve. What we do is to create only one new note each day, and we put all your short journals into this one note. 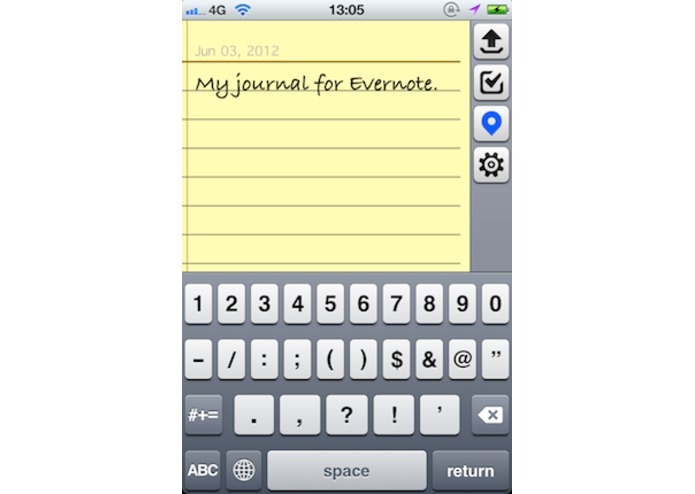 So whenever you feel the need to write , just open our app, write 1 or 2 short sentences, and We will automatically put them into today's journal note.